Here’s a retro game review of what I feel is perhaps one of the best games I’ve ever played, especially since I type for a living. The Typing of the Dead is an unusual game for many, but I see it as a form of training and therapy that has helped me with both my occupation and my state of mind. Yes, it really does go that deep for me. Also included here is my first official review video. 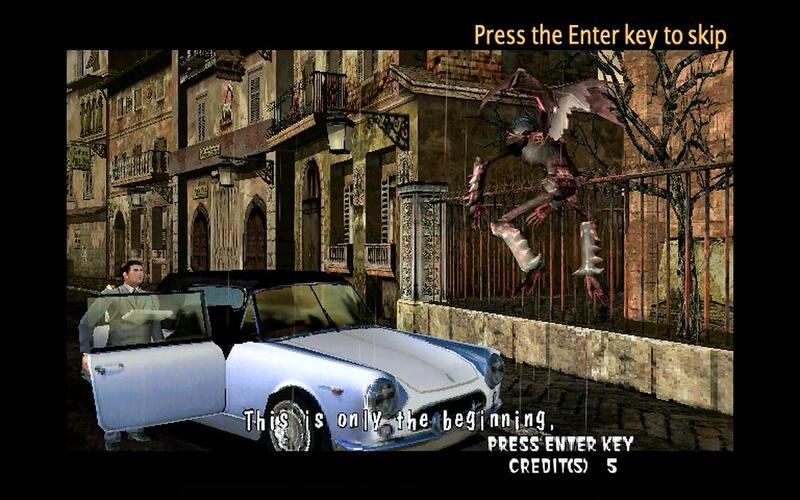 The Typing of the Dead is a reinterpretation of the arcade shooter The House of the Dead 2, replacing the light gun with a keyboard. It can be classified as an edutainment game, except that it’s not as corny or cringe-worthy as its counterparts. On the flip side, the graphics are pretty glitchy, although it’s nothing too major. It looks almost exactly like the House of the Dead 2 arcade game, which is good for fans of the series. The character models are stiff, but the design of the bosses are pretty good. 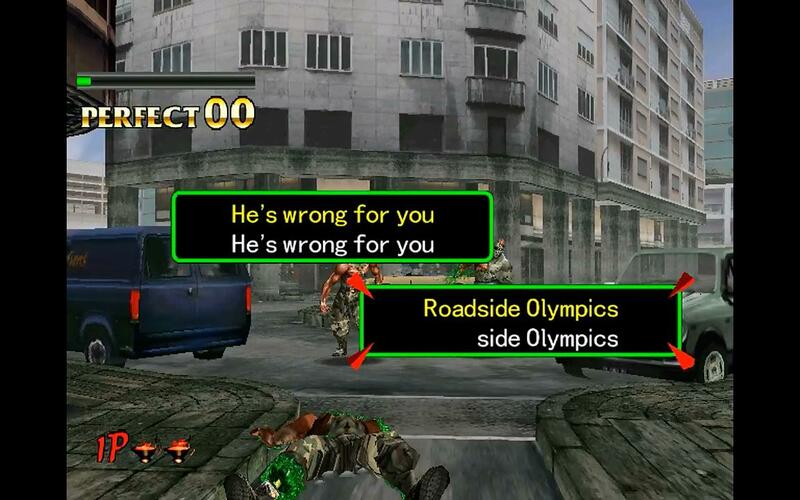 The voice acting adds flavor to the game, although not technically sound. You can compare it to the voice acting in Resident Evil 1 and judge which one is worse. The game itself is self-explanatory once you get the premise. There are different gameplay modes for various things, like training modes, arcade mode for selecting which levels you want to play, or the original mode so you can get the more authentic arcade experience of the game with limited credits. There’s also a netplay mode, which lets you play with others if you can figure out how to make it work. The biggest flaw in the gameplay is the lack of need for entering spaces, as you’ll soon find out. I feel that hitting the spacebar in between words is crucial in practicing the flow of typing. You can still try to work in spaces anyway, but you may abandon that later on as it only slows you down when against bosses that give you long sentences to type under time pressure. The Typing of the Dead is best played with a mechanical keyboard, preferably with Cherry MX Blue switches, which is what I exactly have to play this game with. The tactile feedback and the sound effects from the game match quite nicely. We’re no longer living in the age of typewriters, so that’s the next best thing. Also, you don’t sprain your fingers this way, unlike what happened to me in typing class during 4th grade. 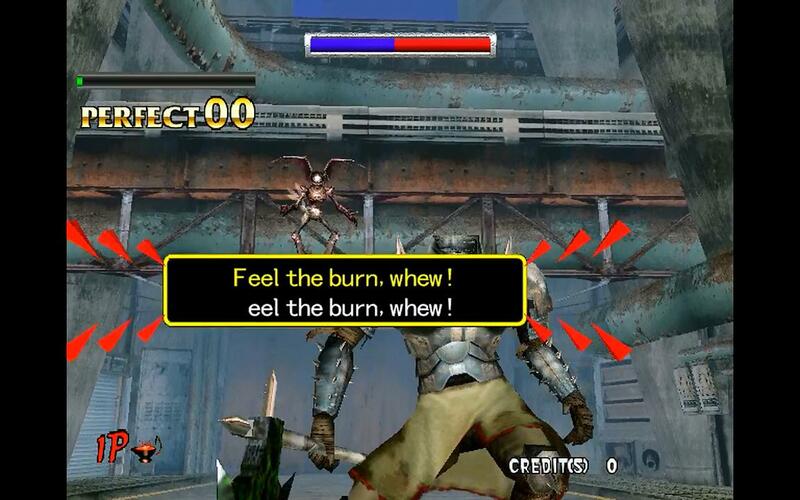 That hurt, but what definitely doesn’t hurt is playing The Typing of the Dead. If you can find this game, you can try it out and see if it’s the typing game for you. Otherwise, you can play Z-Type for free in this link. While this game isn't that good in technical terms, I really like the gameplay and the novelty. For me, it hasn't really gotten old since I've always been a House of the Dead fan. Also, this game has actually made me better at typing, so there's no way that it's a bad game in my eyes. Whenever I reformat any one of my computers, this is usually one of the games I reinstall first, along with the StarCraft games and Arcanum.